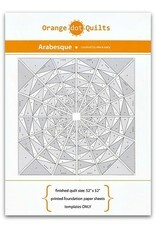 The template package contains a complete set of foundation paper piecing (FPP) sheets for the Arabesque pattern. 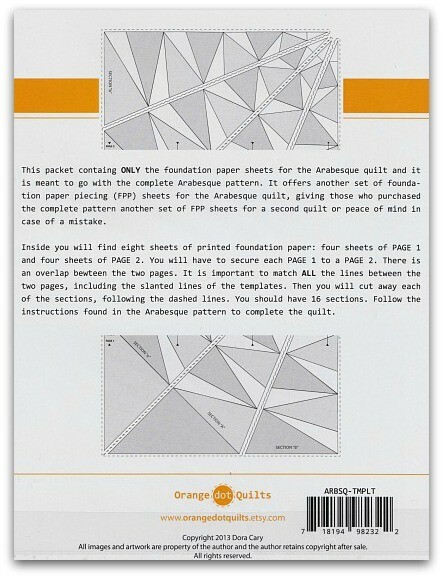 It does NOT include instructions for making the quilt. 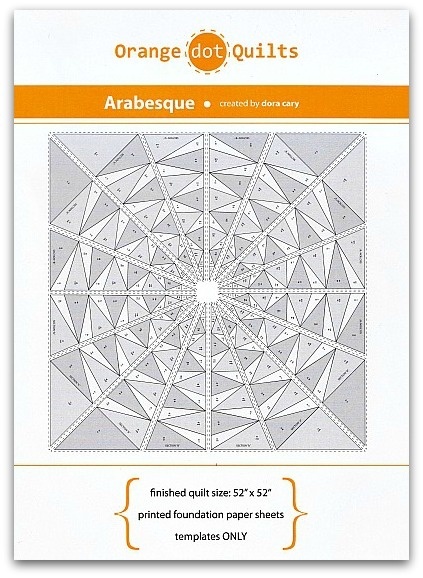 It is meant for those who purchased the full pattern and intend to make another Arabesque quilt or would like to have an additional copy of the template in case of mistakes. 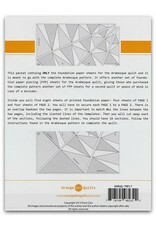 The FPP sheets are wrapped in a protective crystal clear poly bags with hang hole and external adhesive on outside of the bag for easy removal and re-insertion of the contents.